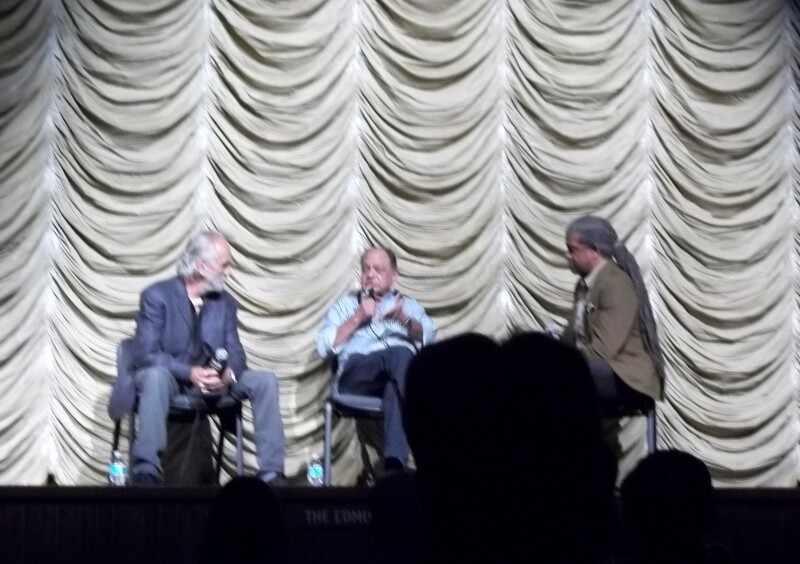 Last night, in what turned out to be the funniest evening I’ve spent at LACMA, Cheech and Chong appeared at the 35th Anniversary screening of their 1978 feature film, Up In Smoke. 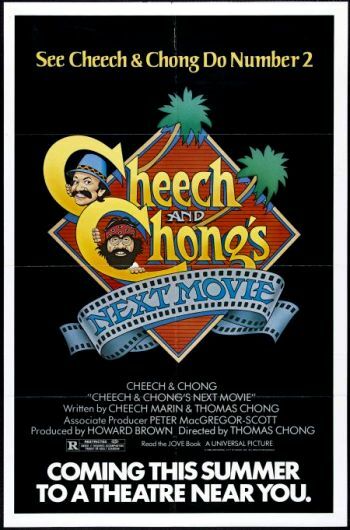 As a comedy duo, Cheech and Chong released nine albums between 1972 and 1985 and were nominated for four Grammy Awards, winning the Grammy Award for Best Comedy Album for their third album, Los Cochinos, released in 1973. 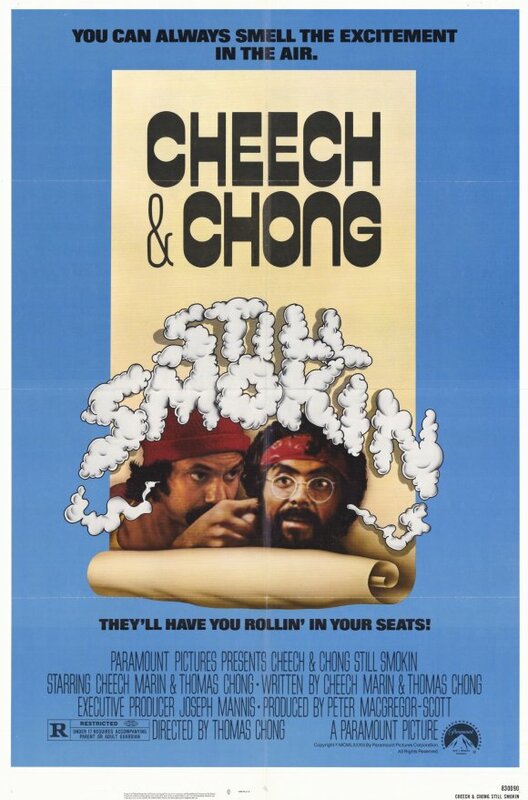 Their first film, Up In Smoke, created a new film genre, the stoner comedy. 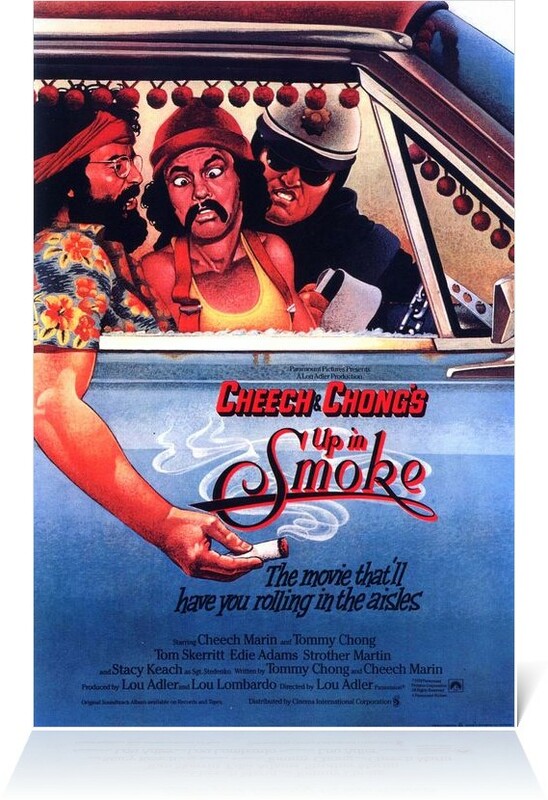 Cheech and Chong co-wrote and starred in a total of eight feature films together, all directed by Chong, including Cheech and Chong’s Next Movie, Nice Dreams, Things Are Tough All Over, and Still Smokin. 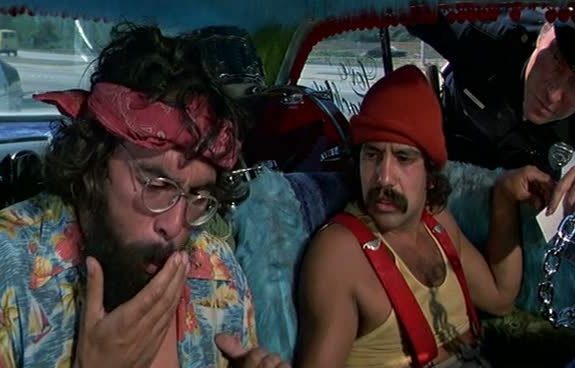 After 25 years apart, it’s great to see Cheech and Chong back together again and it’s no surprise that they’re as funny as ever. 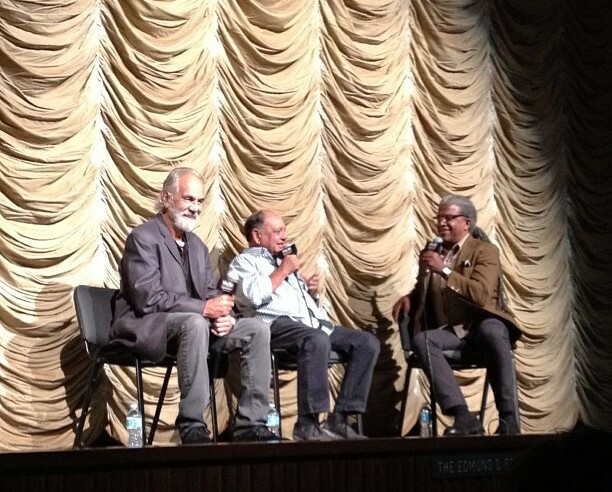 They shared fascinating and hysterical stories about their early years and how they met in Vancouver. 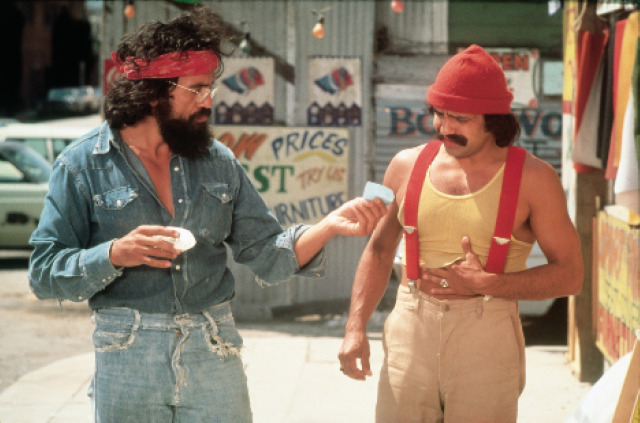 Cheech was there to avoid getting drafted into the Vietnam War and Tommy, a native Canadian, was performing there. 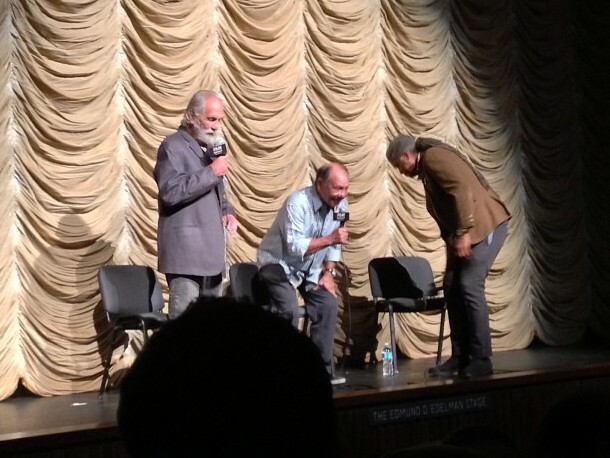 Tommy also had the entire audience roaring with laughter when he gave his take on the differences between Canadians and Americans, and New York actors and L.A. actors. 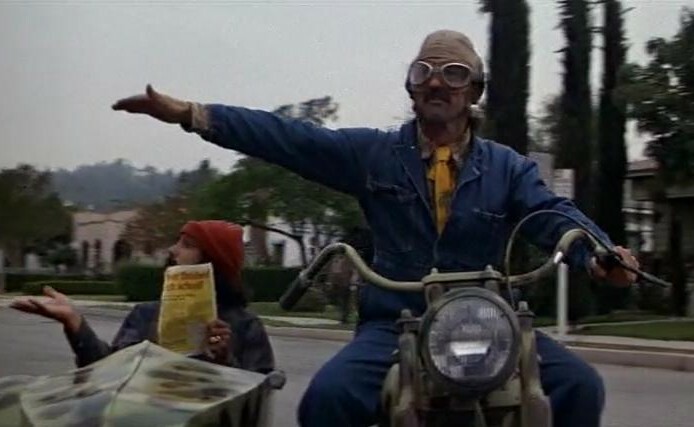 Robert Altman was originally scheduled to direct Up In Smoke, which made the studio a little more comfortable and confident in the project, but then he dropped out to direct Quintet with Paul Newman. 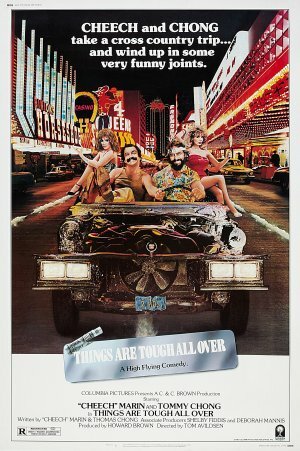 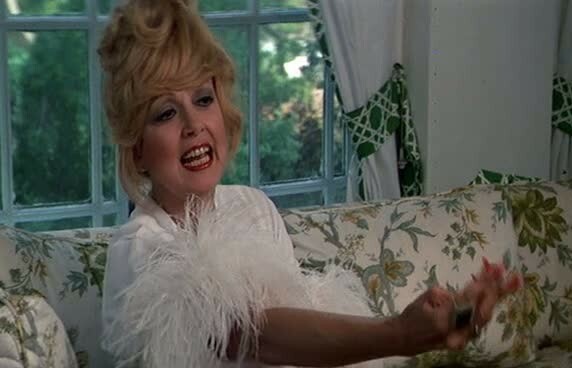 Fortunately by that time, Altman had already drawn Strother Martin, Edie Adams, Stacy Keach, and Tom Skerritt into the film and they stayed, even though Altman was officially replaced by Cheech and Chong’s music producer Lou Adler. 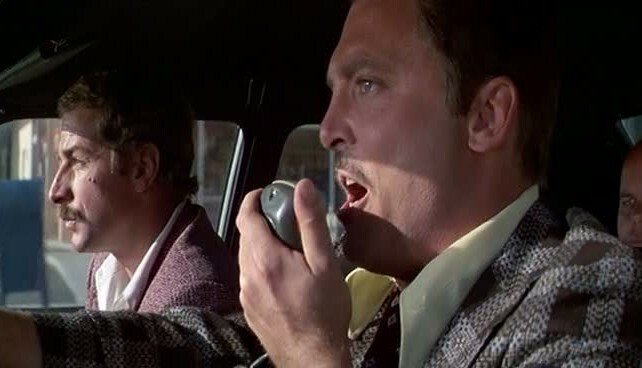 It was a terrific collaborative success with Tommy directing all the scenes he was in, Stacy Keach directing the scenes with himself in the other cops, and Lou Adler directing everything else. 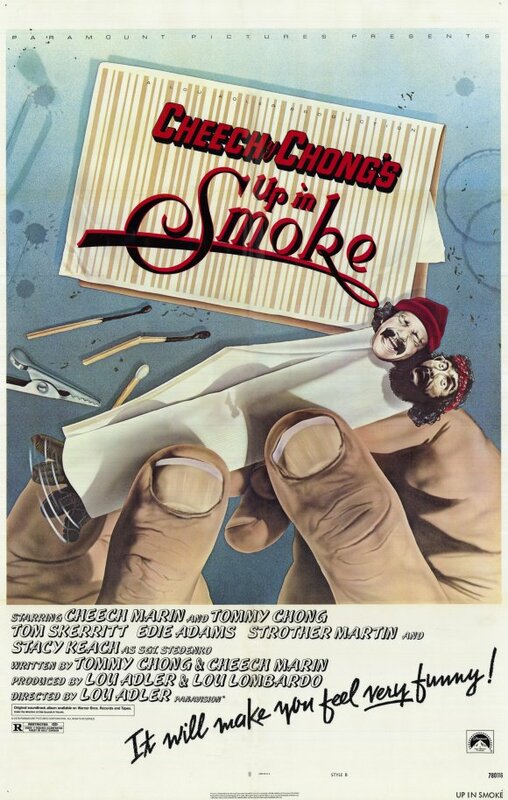 When Up In Smoke first screened for the studio executives, they didn’t know what to make of it, but after some minor tweaking and marketing it in Canada and Texas where it was a huge hit, then following up in colleges where Cheech and Chong already had an audience, the film went on to become the highest grossing comedy of 1978. 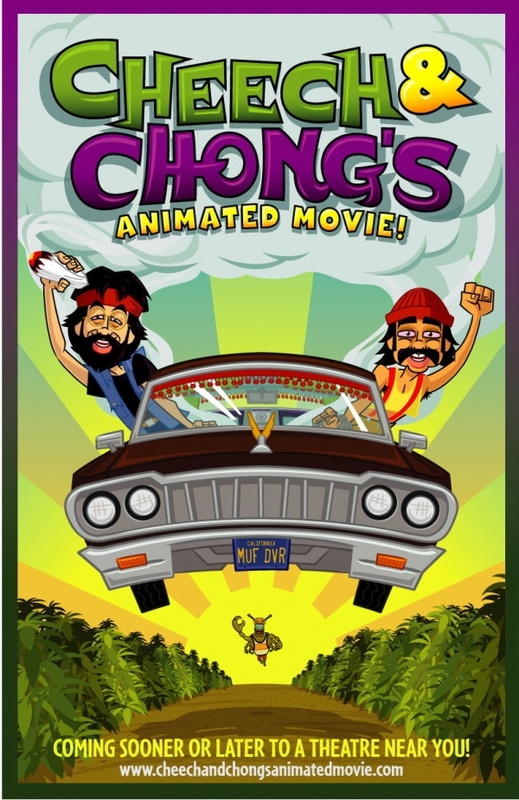 If you have a chance to see Cheech & Chong in concert, GO! 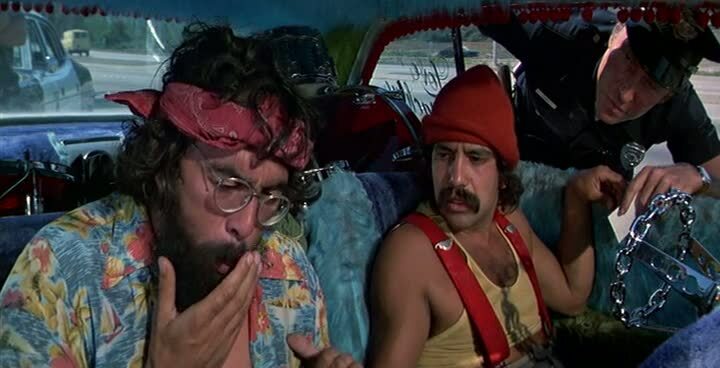 I know I plan to see them, the next time they perform in L.A.